Google’s YouTube division have taken ownership of streaming site Twitch for a reported $1 billion. The deal is testament to the ubiquity of eSports, confirmed again just three days ago as gazillions tuned in to watch the victory of NewBee in the Dota 2 International. The purchase hasn’t yet been publicly announced, and the exact price is likely to be less rounded and neat. But sources at VentureBeat report that Twitch’s investors are happy: they’re getting a return several times higher than the amounts they put up. The number is significant: Google purchased YouTube in 2006 for $1.65 billion. Gaming streams might not yet be worth quite as much as videos of violently-bleating goats, but they’re getting there. The news vibes with rumours of a Google-Twitch acquisition from Variety’s sources in May. At the time, YouTube were said to be expecting a challenge from the US Justice Department. 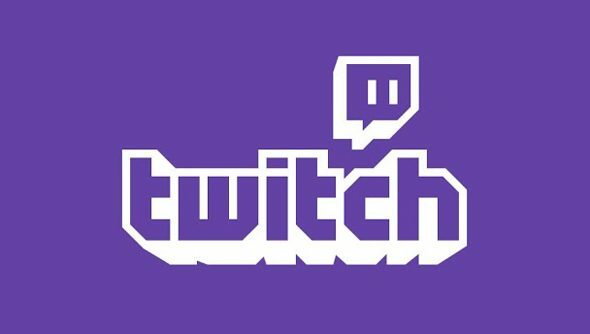 Twitch is their only major alternative for eSports streaming, which means the deal could be labelled anti-competitive. Twitch is less than three years old. In June 2011, it had 3.2 million monthly users; now it has more than 50 million, and 1.1 million regular broadcasters. It’s worth doomily noting, however, that YouTube streamers have suffered lately beneath waves of copyright claims on behalf of developers and composers. Do you think we need to be worried?